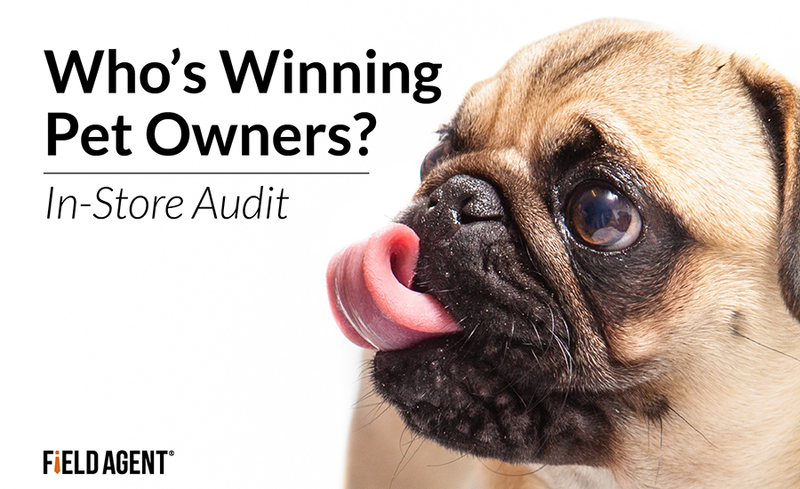 Pet Supply Audit: Which Retailers are Winning the Dog & Cat Fight? 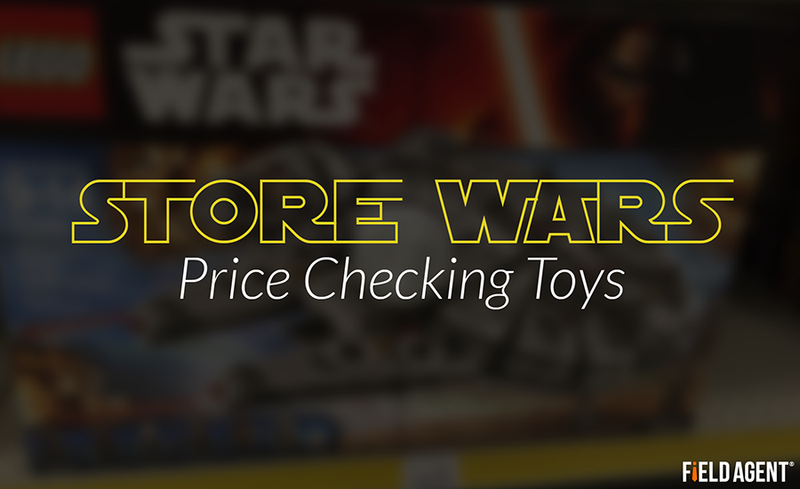 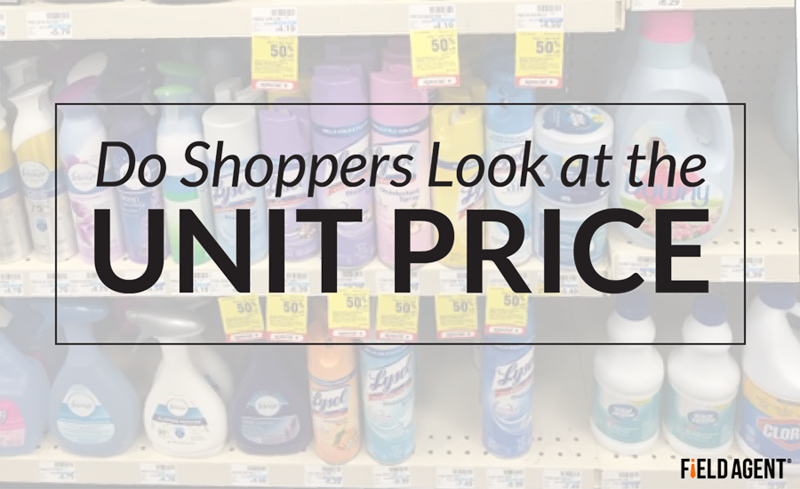 Do Shoppers Really Look at Unit Prices on Shelf Tags? 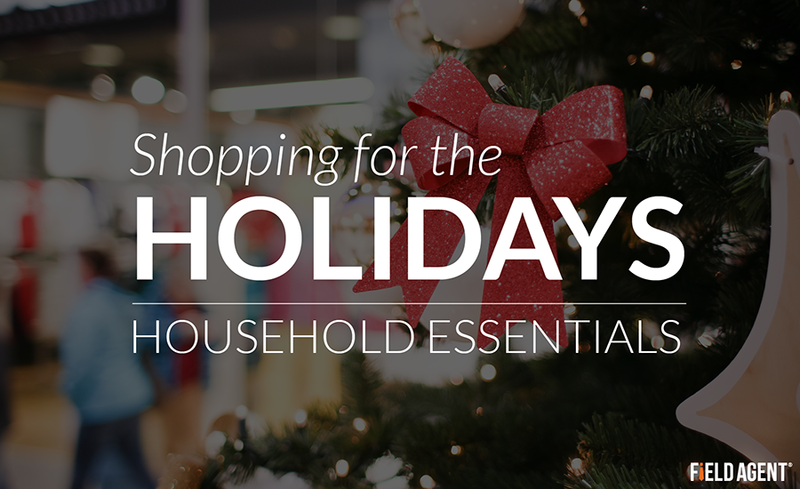 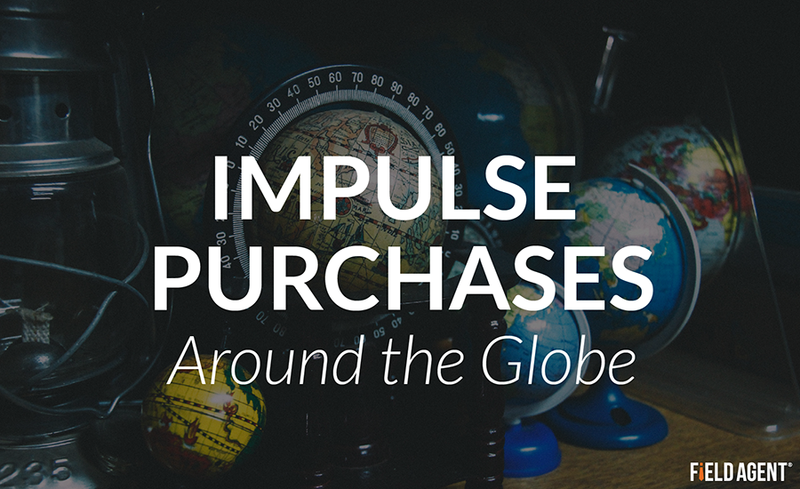 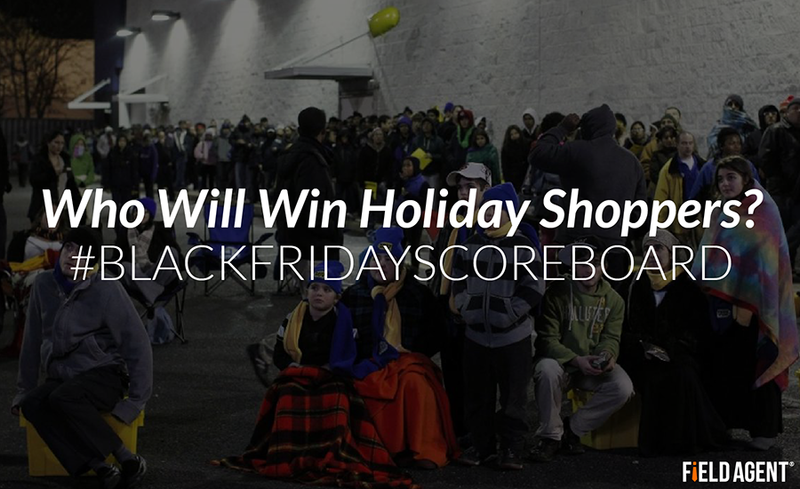 Do Shoppers Spend Less on Everyday Essentials during the Holidays?